Autumn.... 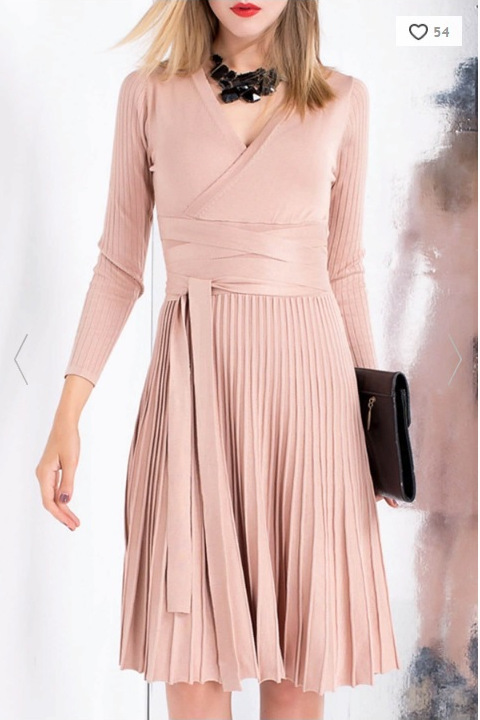 It's time to refresh your wardrobe and make some space for warm-weather clothes and accessories. Rosegal prepared the best high-quality but low-prices items for you, make you free under all occasion for Monday to Friday. 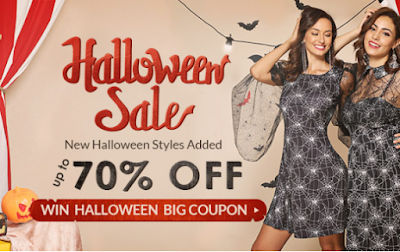 Rosegal Halloween Sale is the best time to go online shopping. So I've compiled my autumn wish-list. 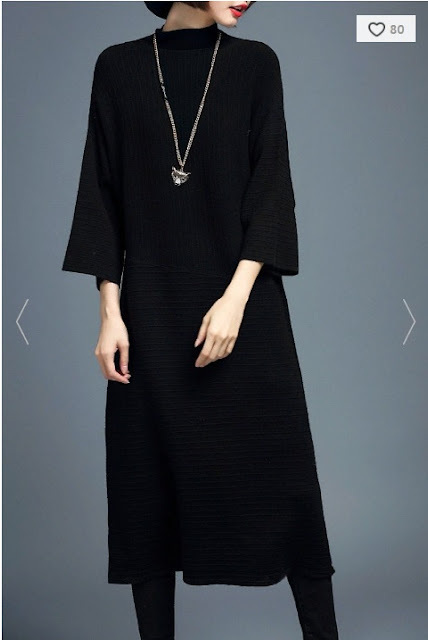 And today I want to share with you some models from the range of the site, which I really liked. 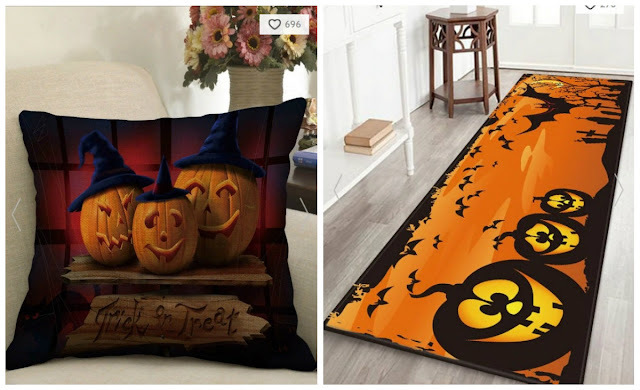 That's really funny to decorate home with some lovely Halloween accessories, as, for example, pillow case with Halloween pumpkins or Halloween rug with bats printed. 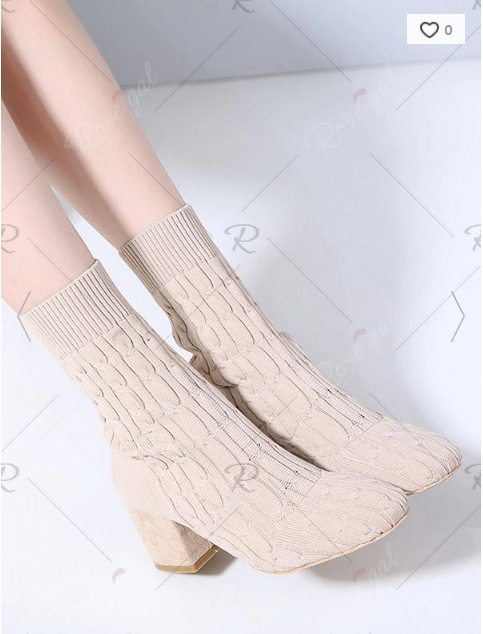 Elastic sock ankle boots are ideal choice for autumn. They are really warm and comfy. 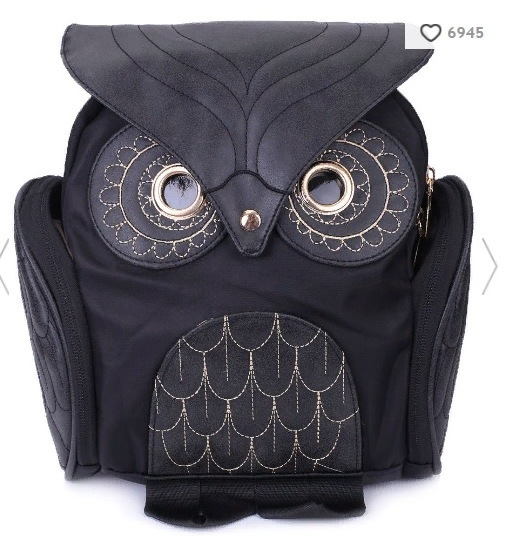 Stylish Owl shape shoulder satchel will decorate your autumn days and improve your mood. Сова-сумочка прелесть просто! И черное платье захотелось примерить. Чувствую осень, так на темное потянуло и в одежде и в макияже. Оксаночка, спасибо за подборку и вдохновение! NEW OUTFIT POST | THE SNAKE MANIA. 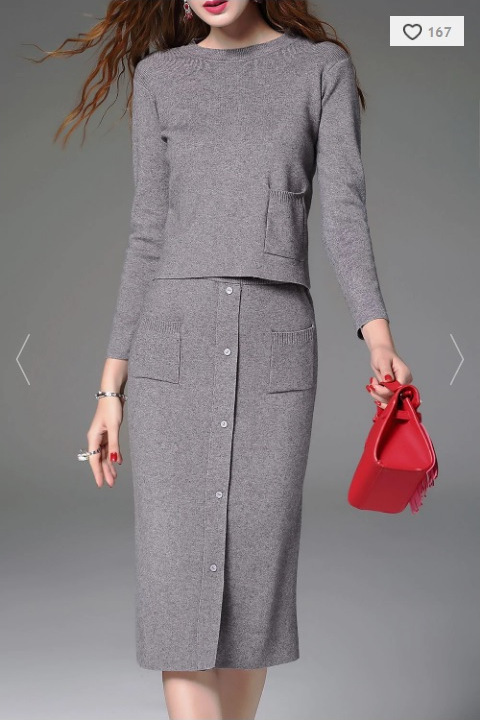 Мне очень понравился серый костюм. Выглядит элегантно и стильно! Office.com/setup, To get started with your Microsoft Office Installation you must need valid Office setup product key code & visit www.Office.com/Setup and we can also help you with your entire process to Office setup product online. Install McAfee antivirus in your computer or mac. If you want more information about mcafee install visit our website - www.mcafee.com/activate. Step guide for mcafee.com/activate. Download & complete installation online.